I often complain in these posts about movies and states about how often films aren't produced in the real locations. 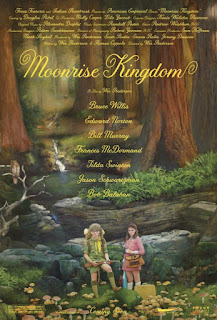 Canada is used for Alaska, Arizona is used for Oklahoma, Louisiana is used for Georgia... Well, Hollywood did it again with 2012's Moonrise Kingdom. Why didn't they film on the actual location of New Penzance Island, that beautiful and enchanting place in New England? I guess the fact that New Penzance is fictional has something to do with the decision. But fortunately, they were able to make the film in its entirety in Rhode Island, which shares with New Penzance Island gorgeous natural beauty, charming centuries old buildings, and a plethora of lighthouses. The film tells the story of two troubled kids, Sam, a Khaki Scout, and Suzy, a seeming juvenile delinquent in the making, who run away into a quite idealized wilderness. 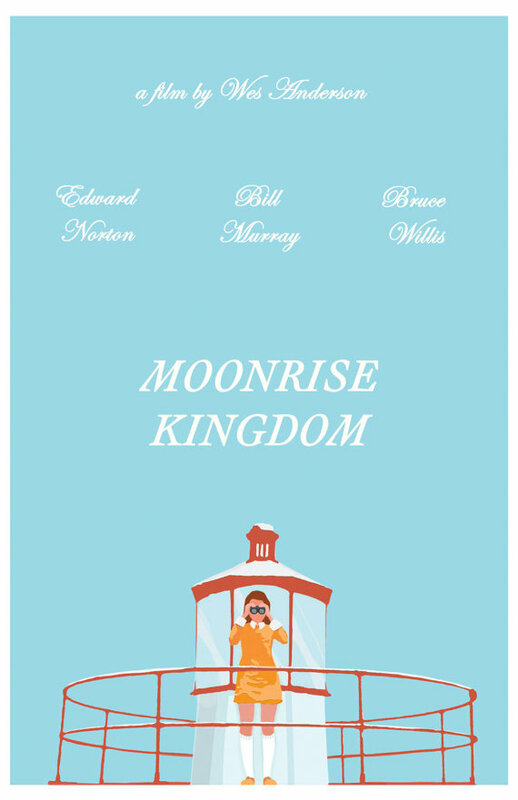 The child actors are delightful, but even better is the surrounding cast, a who's who of cult favorites: Bill Murray, Frances McDormand, Edward Norton, Tilda Swinton, Bruce Willis, and more. Even better for this site is that there are two peculiar churches in the film. There is a a chapel located in a Khaki Scout (not Boy Scouts) camp, Fort Lebanon. 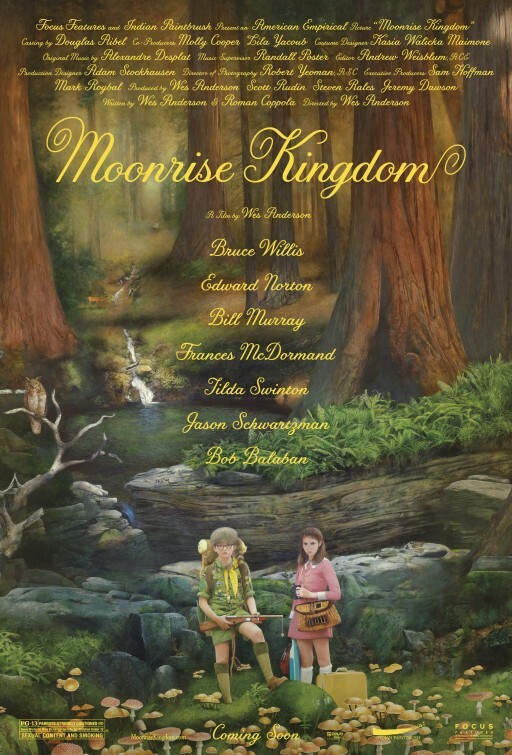 Sam and Suzy go to the chapel to be married by a shady scout leader (Jason Schwartzman) who is willing to don the cross-covered stole and perform an underage marriage to earn a can full of nickels. The other church is St. Jack's, a place that annually performs Benjamin Britten's Noye's Fludde, a one act operetta about Noah's Ark. St. Jack's also provides shelter when the island is hit by a fierce storm. It is a beautiful building; one can find a strikingly similar place, called Trinity Church, in Newport. Fortunately, there are more films that are set in Rhode Island and filmed in Rhode Island. If Rhode Island has auteurs, they are the Farrelly Brothers, masters of crude comedy. Peter and Robert Farrelly were raised in Cumberland, Rhode Island, and most of there films are at least partially set and filmed in the state, including Dumb and Dumber; There's Something About Mary; Me, Myself & Irene; and Hall Pass. 1990's Reversal of Fortune is based on the true story of the trial of Claus von Bulow who was accused of trying to kill his wife Sunny. The film won on an Oscar for Jeremy Irons' performance as Claus. 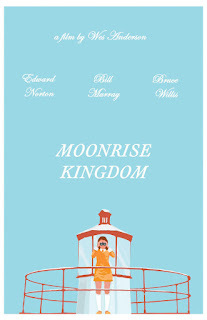 The film used true Rhode Island estate and courtroom locations. Another film that claims to be based on a true story is 2013's The Conjuring, about paranormal investigators Ed and Lorraine Warren who investigate a dark presence in a Rhode Island farmhouse. It is interesting for this site that the Warrens claim to submit to the authority of the Roman Catholic Church. Though the film is set in Rhode Island, however, it was filmed in North Carolina. We can't cover all the Rhode Island films, but we'll finish with the Steve Carell 2007 comedy, Dan in Real Life, because -- unlike Moonrise Kingdom -- it is set and filmed in the very real life place of Rhode Island.